One of my favorite wardrobe tricks is to have items that transition effortlessly from day to night. This trick is so essential during the hot summer months. I want to be able to switch gears on a dime from a day in the park or museum to a dinner out on the town and a movie or rooftop party. 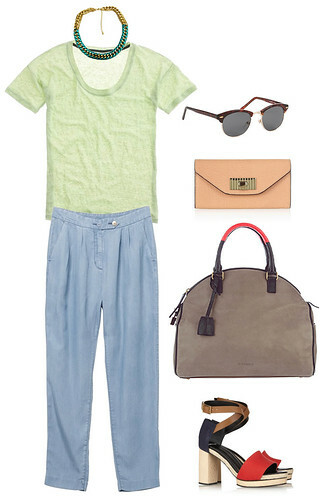 Refinery 29 has a great pinboard with summer essentials. I culled my favorite and most transitional pieces. Make your own board titled “Refinery 29 Summer Essentials” and follow these simple rules to win this ah-mazing/ chic Celine bag…umm…yes please! 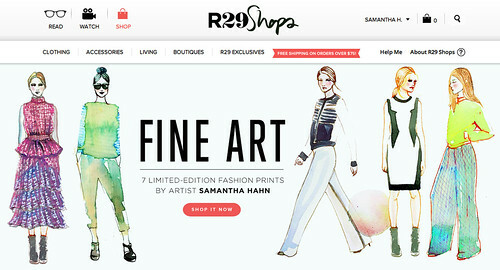 While you are poking around on R29, check out my colorful limited edition prints!